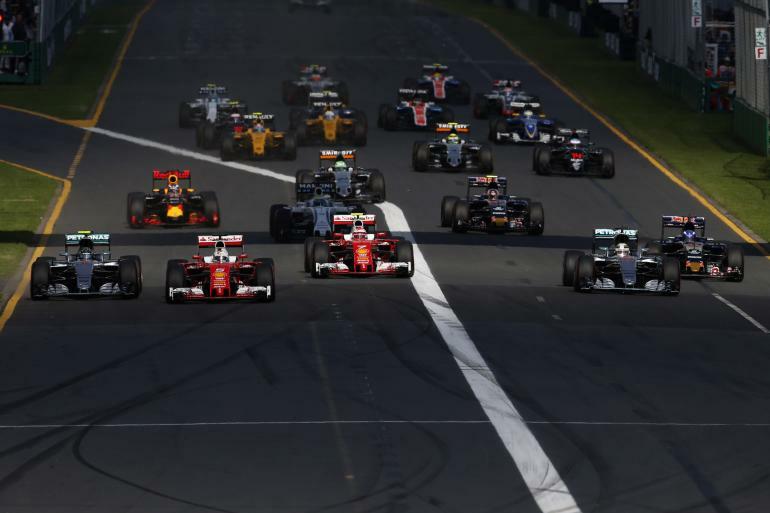 International satellite and media services provider Arqiva is partnering with FOX Networks Group (FNG) Asia to deliver a 4K content stream of the 2017 FIA Formula One World Championship – the first time FNG Asia has streamed 4K content to viewers across the region. The partnership will see Arqiva utilise its fibre infrastructure to pick-up live 4K content from Sky and take responsibility for transcoding and delivery into FNG Asia’s channel delivery network via a combination of traditional and cloud based services. “We are thrilled to be working with a broadcaster like FNG Asia on a spectacle as prestigious as Formula One, and it is a fantastic reflection of Arqiva’s growing presence in the Asian market,” declared Chris Walder, Senior Vice President, Asia Pacific at Arqiva. “Having worked together with Arqiva for more than four years, we are confident in its ability to provide reliable, high quality services for our channels, no matter the requirement,” averred Jeroen Roeper, Vice President of Broadcast Technical Operations ‎at FOX Networks Group Asia.